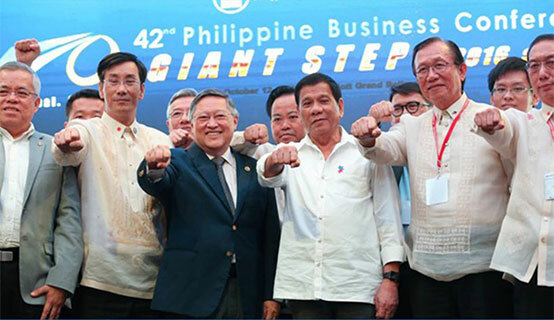 Philippine Chamber of Commerce and Industry (PCCI) President George Barcelon announced Wednesday that the private sector is donating 20 high-tech scanners that will help in the fight against illegal drugs of the Rody Duterte administration. He said the scanners that would be donated to the government amounted to close to a million dollar per unit. He added that the scanners will arrive in the next three to four months. smart drugs I cannot thank you enough for the post.Much thanks again. Really Great.